St. Michael’s Hospice in Basingstoke is delighted to announce that Acting Chief Executive, Iain Cameron, has been appointed as Chief Executive of the Hospice, replacing retiring Chief Executive Dave Monkman, as of November 5th, 2018. 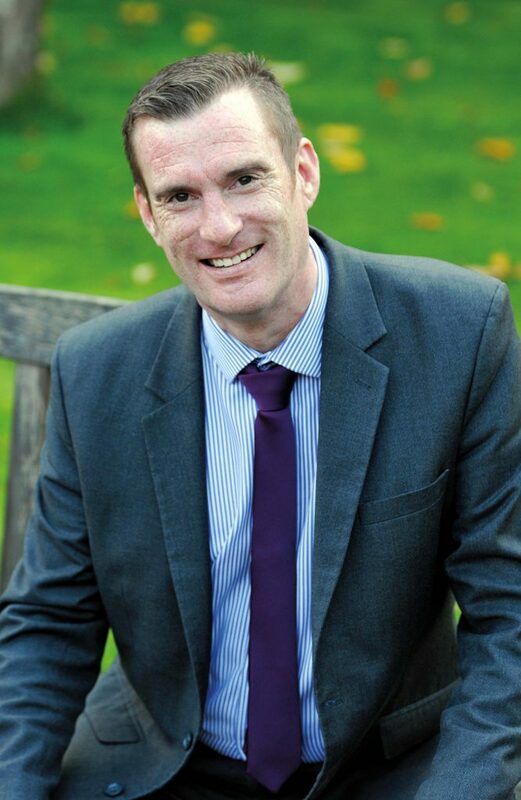 Iain has been with the Hospice since 2006, starting as Head of Retail before becoming Director of Income Generation in 2012 and latterly Deputy Chief Executive. Iain is passionate about ensuring that there is exceptional provision of Palliative Care in the North Hampshire area and that support for families is accessible when most needed. Prior to coming to the Hospice, Iain had a solid basis in leadership across different sectors and has a keen eye for spotting talent in the workforce. Outside of St. Michael’s, Iain has been Chair of the Board of Governors at Oakridge Schools Federation in Basingstoke for over 10 years. He has lived locally for over 30 years and lives with his wife and 3 children. St. Michael’s Hospice was established in 1991 by a committee led by former Mayor Margaret Weston. Now caring for over 500 patients a year, the Hospice continues to look for ways to meet the growing demands of an ageing population and remains committed to ensuring that patients receive the highest quality palliative care possible and their families are also supported, in order to allow the highest possible quality of life for the days that remain. St. Michael’s Hospice receives around 20% funding from the North Hampshire Clinical Commissioning Group. In 2018 this means the Hospice needs to make up a shortfall of over £3 million through Income Generation activities including retail stores, community fundraising, local business support, legacies, and its highly attended local events.